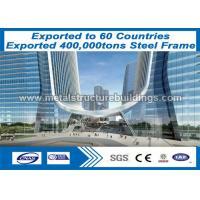 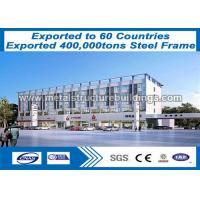 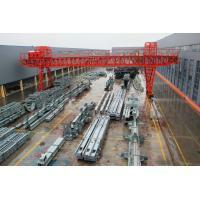 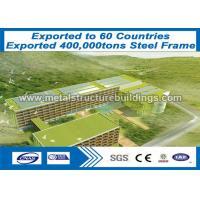 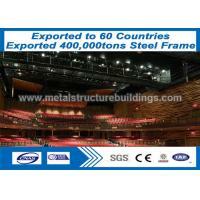 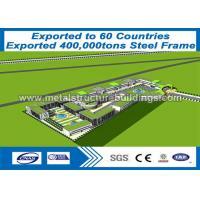 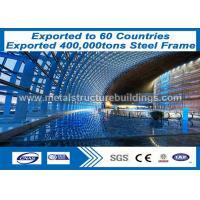 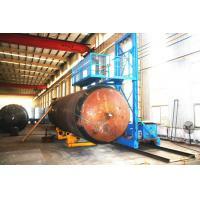 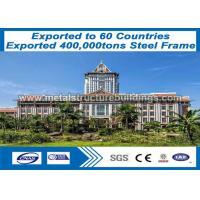 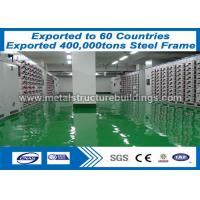 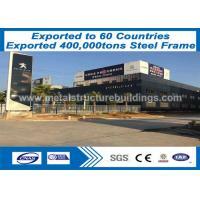 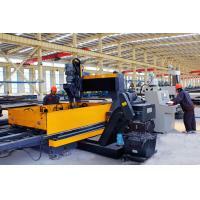 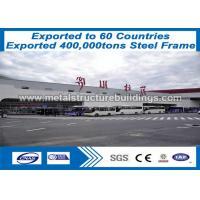 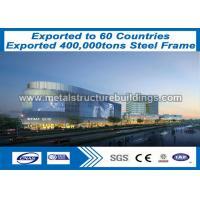 EXPORT 400,000MT STEEL STRUCTURE TO 50 COUNTRIES LIKE GERMANY, AMERICA, SLOVAKIA, SAUDI ARABIA. 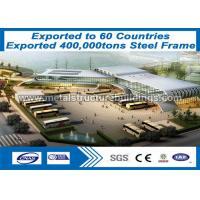 COOPERATED WITH GLOBAL TOP CLIENT LIKE SIEMENS, GE, FRANCE ALSTOM, FRENCH POWER,VALE. 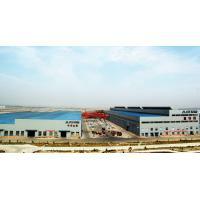 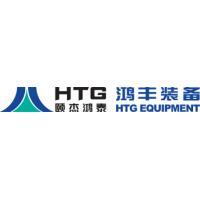 Jinan Hongdao Trading Co., Ltd.